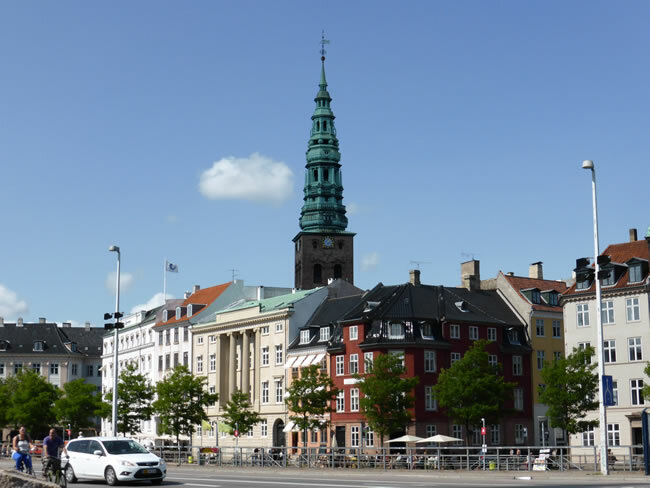 We continued our walking tour around Copenhagen. There are very few tall buildings here so spires like this really catch your eye. This is Nikolaj Copenhagen Contemporary Art Center. It was once the Church of St. Nikolaj built around the year 1200.